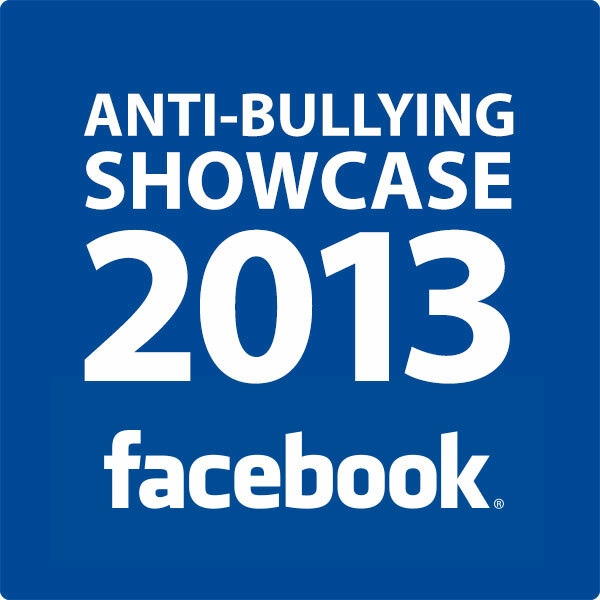 Anti-Bullying Primary School Showcase 2013! Every year the Diana Award's Anti-Bullying Ambassador Programme holds a showcase event at one of our partners Headquarters. We produce short films on some of the best schools we have trained throughout the year and then we invite them all to showcase their work in front of a host of other schools, celebrities and politicians. Our 2013 Anti-Bullying Ambassador Showcase for Primary Schools was held at Barclays Headquarters in London! Checkout the videos below of some of the showcase schools and the event itself. We sent Anti-Bullying Ambassador Blizzard, a 19 year old rapper to meet some Anti-Bullying Ambassadors from Liverpool who have worked hard to make their Anti-Bullying campaign fresh and exciting using rap and rhyme to express themselves and get across the message that bullying needs to stop. Hope School provides for boys with social, emotional and behavioural difficulties. Almost half has additional needs, the most predominant being attention deficit hyperactivity disorder. All pupils have a statement of special educational needs and are from Liverpool and the surrounding area. Almost one in five is a looked-after pupil. Many of the boys have stopped bullying and it’s helped to improve their behaviour, attendance and attainment, with some moving from the pupil referral unit to mainstream. We sent Anti-Bullying Ambassadors Twist and Pulse to meet some great young people that are helping to stop bullying. The Anti-Bullying team have made their campaign extra special, from Compliment days, balloon launches, ‘Say something great about a mate day’ to a friendship bench. They have worked hard to campaign against bullying and make sure that Anti-Bullying is a big part of their school. Since reiving their Anti-Bullying Ambassador training from the Diana Award they have seen some big improvements in behaviour and safety. One Diana Award Anti-Bullying Ambassador told us: ‘If you’re really sad and you need some help, the Ambassadors can help you out’. Anti-Bullying Ambassadors have worked very hard to stop bullying. The whole school are on board for their Anti-Bullying Campaign, they believe if there was no bullying, everyone would feel happy and the world would be a safer place. They understand that bullying is not ok, and believe that bullying prevention is the way forward, with many of these primary school students planning on taking this to their secondary school. They have created bullying videos, bullying articles, blogs and looked at the statistics on bullying. One student said ‘I want to carry this on, all the way to secondary school and I want to keep on doing it, until I either pass away or bullying will stop’.